This spring see’s the drop of the Stussy x Haze capsule collaboration in celebration of Stussy’s 30th anniversary. The collection consists of many pieces ranging from shirts, hoodies, accessories as well as t shirts, some of which are shown here. 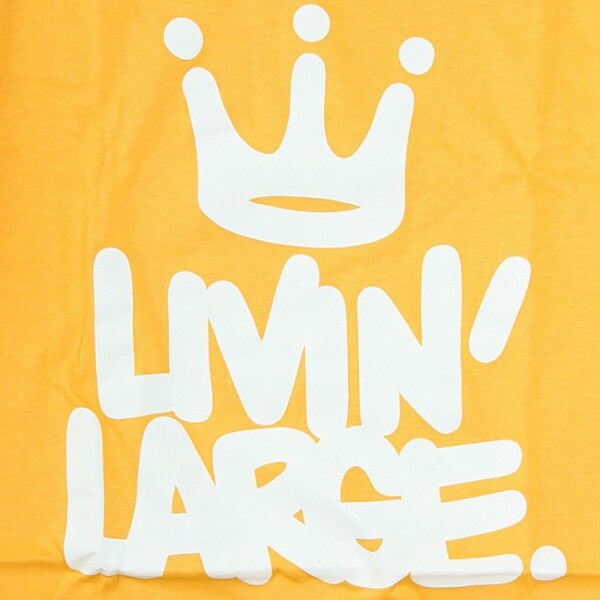 This collection is arriving on these shores as we speak, here i have hand picked some of the t shirts from the drop as the collection is pretty hefty. 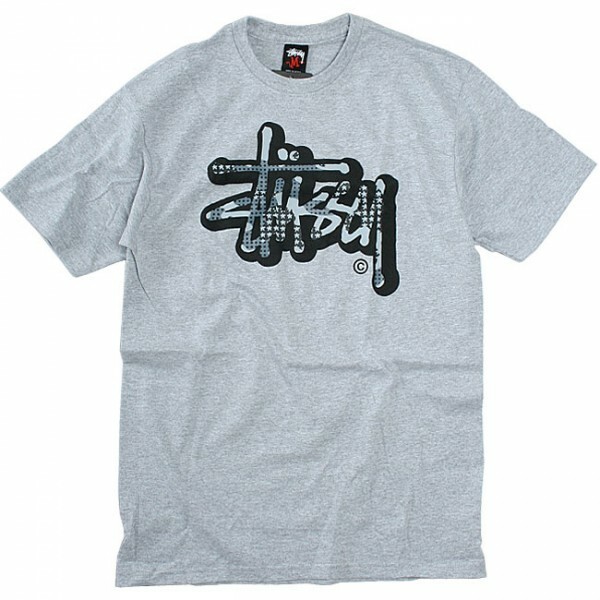 Respected graff artist Eric Haze continues his relationship with Stussy to great affect with this collection, as usual bringing his distinct style to Stussy garments. 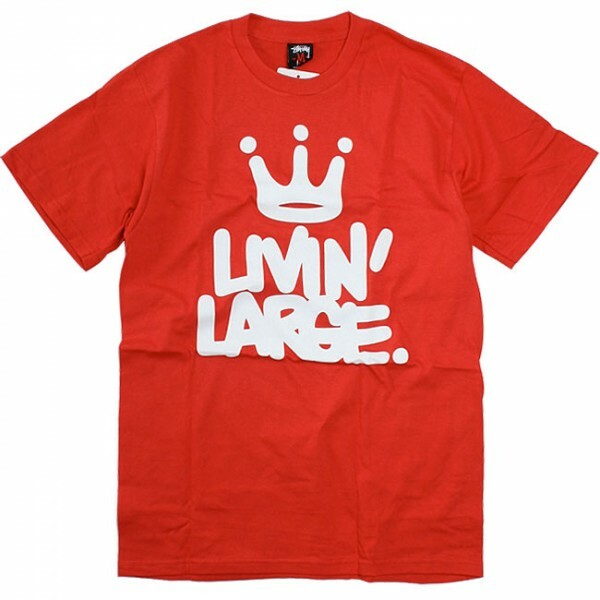 My personal favourite here is the ‘Livin’ Large’ t, the text just kills it. 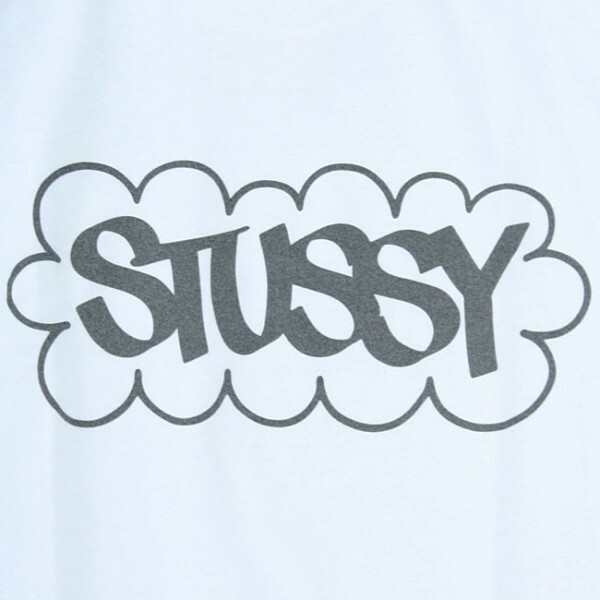 The rest of the t shirts are what we have grown to expect from Stussy, bold graphics with the heavy use to text in some really nice fonts. This is always gonna be the case though when you have a legend like Eric Haze helping out. 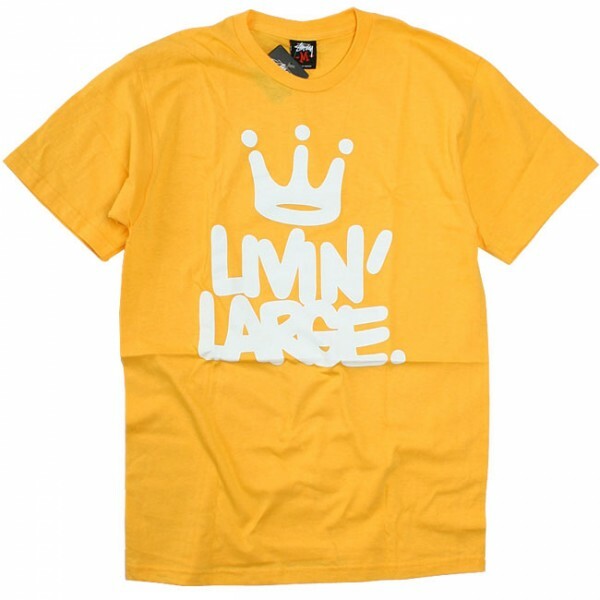 All seen here and more is available right now from The Original Store plus all good UK stockists of Stussy. Always nice, and nice colour ways too. 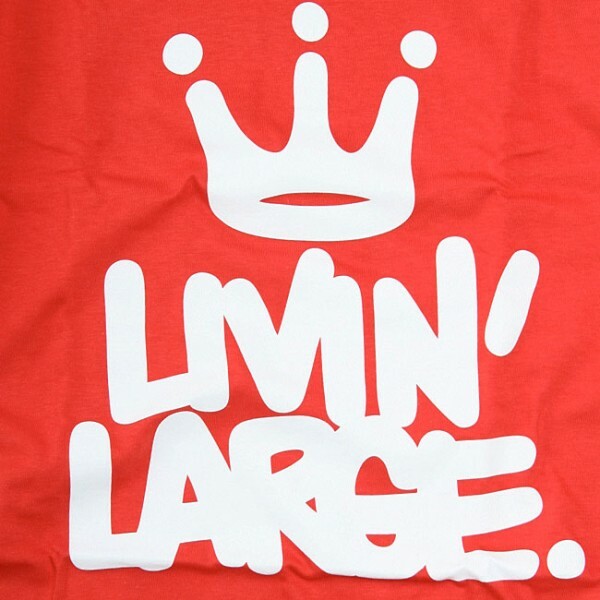 Sneak me a Medium will ya!